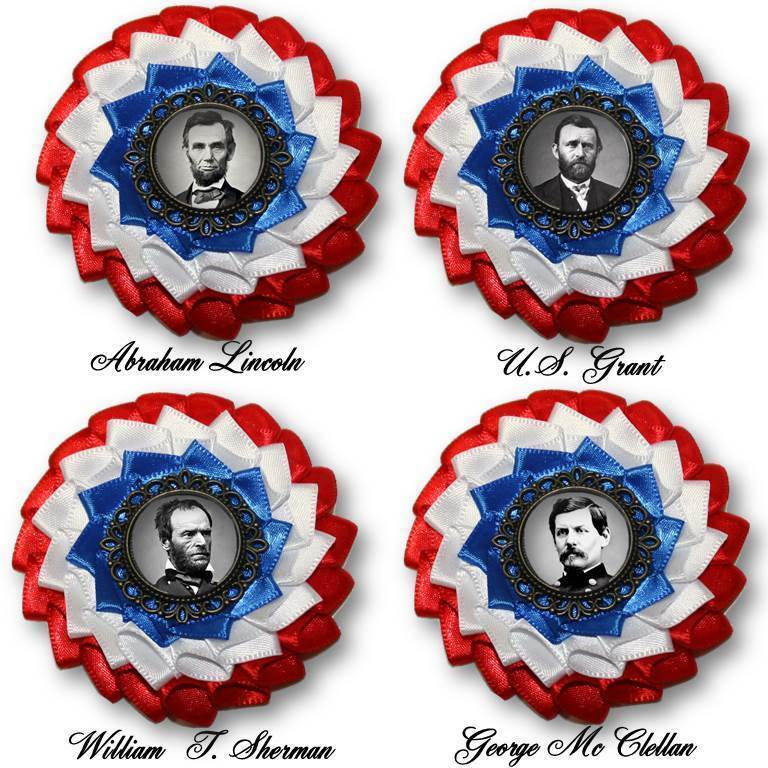 Choose your hero - Presidents, Generals or your own ancestor! Send photo of your ancestor or a copy of his signature (if that's your choice) to creativecockades@gmail.com. Need to make this an ornament instead? You can choose that option as well!